Spring Forward, wake up Grumpy. Remember it’s daylight saving time. So spring forward and lose sleep. This is a reblog from last year. 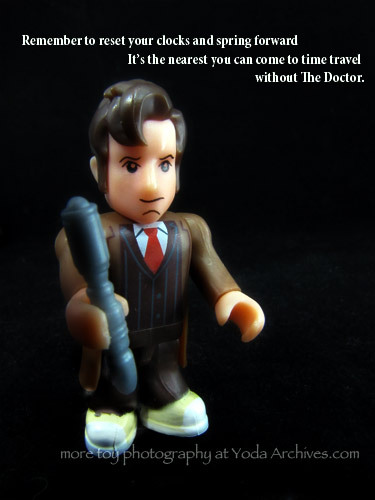 Seen here is The tenth Doctor from Dr Who character building 5oth anniversary micro-figures blind bags series. 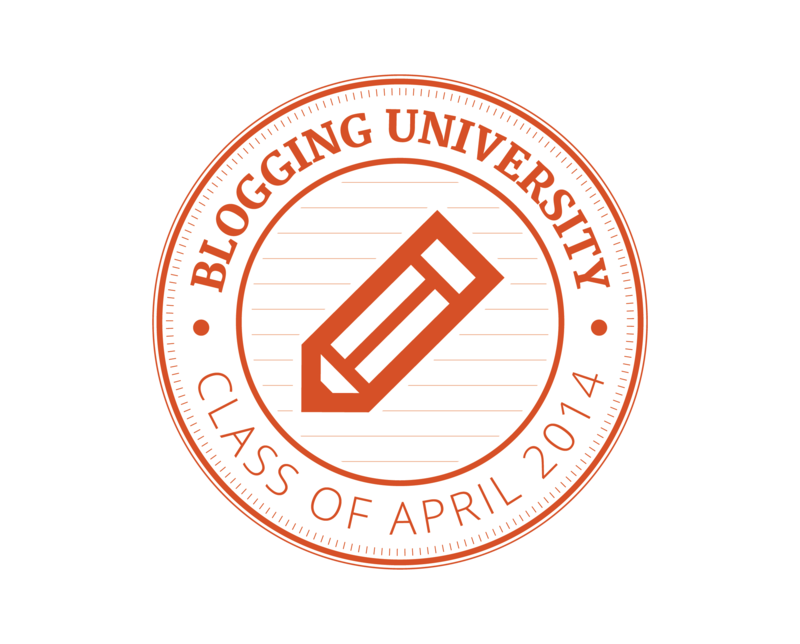 Bloggers if you schedule blogs in advance remember to reset the time on your blog setting. Please share this post on social networks. 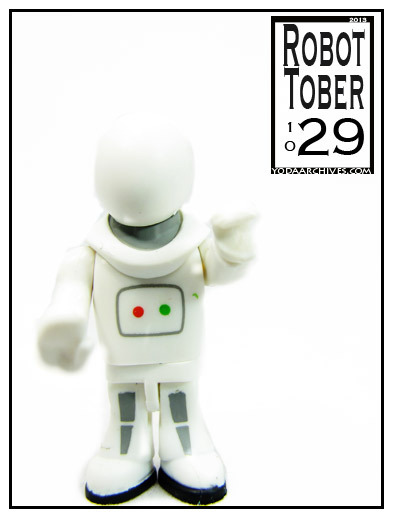 March 8, 2015 | Categories: Action Figures, LEGO, Photography | Tags: character building, comics, daylight saving time, doctor who, holidays, humor, it's too early to get up., LEGO, polybag, sleep, tenth doctor, The Doctor, time, web comic | Comments Off on Spring Forward, wake up Grumpy. Much later than I had wanted here’s my newest LEGO image, Captain marvel defeats the Daleks. I had planned this for new comic Wednesday but didn’t like my first series so I reshot it. 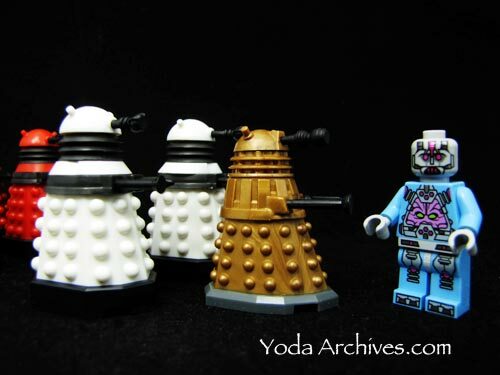 The Daleks are from Character Building and Captain Marvel is a custom minifigure. I’m really proud of the how this one turned out. 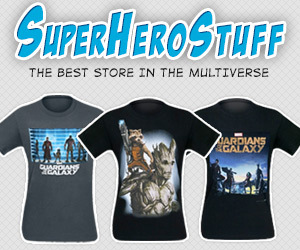 July 24, 2014 | Categories: Action Figures, Conventions, LEGO, Photography, Super Hereos | Tags: Captain Marvel, carol davers, character building, custom figs, daleks, doctor who, LEGO, LEGO Photography, Marvel, marvel universe | Comments Off on Captain Marvel Victorious! 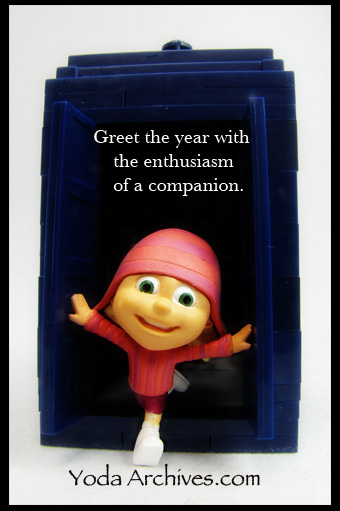 The Doctor reminds you to spring forward. Remember it’s daylight saving time. So spring forward and lose sleep. 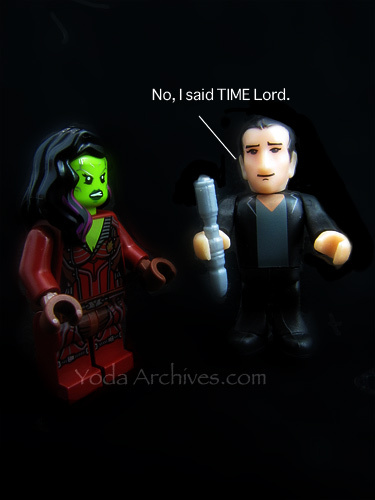 March 8, 2014 | Categories: Action Figures, LEGO, Photography | Tags: character building, daylight saving time, doctor who, holidays, humor, LEGO, monster fighters, polybag, sleep, tenth doctor, The Doctor, time, web comic | Comments Off on The Doctor reminds you to spring forward. 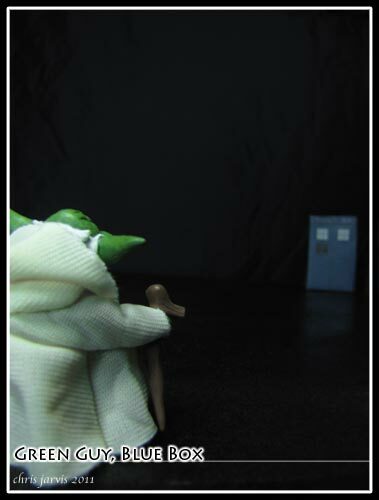 Little Green guy, Little blue box. 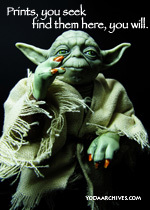 This is a reshoot of an image I posted three years ago today. The TARDIS in the orginal pic was a papercraft one. I said then when I got a TARDIS I would reshoot the image. I recently got a character building TADRIS set a finally had time. I like that Character building Tardis but I will eventually build one with LEGO bricks. The CB set is mostly large panels. I think it’ll look better made of more bricks. I plan on using some instructions I found online. I just need to order the parts sometime. 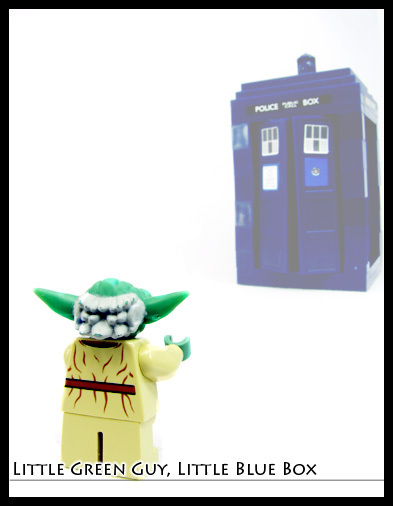 January 21, 2014 | Categories: LEGO, Yoda | Tags: (lego Yoda), character building, doctor who, TARDIS | Comments Off on Little Green guy, Little blue box. I finally was able to photograph the 8th Doctor. 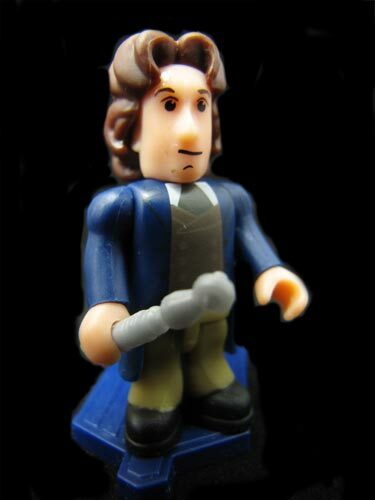 This is from 50th anniversary blind bag Doctor Who series. One random Doctor in each bag. I think they are evenly distributed in each case. The bricks on the checklist are all the same color unlike previous series which had different colors to denote rarity.